The 240-ft Luerssen motoryacht, M/Y "Queen M," is very privately for sale at 70,000,000 Euros. The yacht was built for Bunroka Shimada in 2004 at a cost of 64,000,000 Euros. Shimada is offering the yacht for sale at 70,000,000 Euros because he has just signed a contract with Luerssen to build a 90-meter yacht. 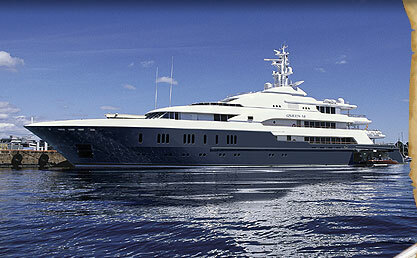 "Queen M" is currently at the Luerssen shipyard in Bremen, Germany. Classification: GLX100A5, MOTOR YACHTXMC AUT. 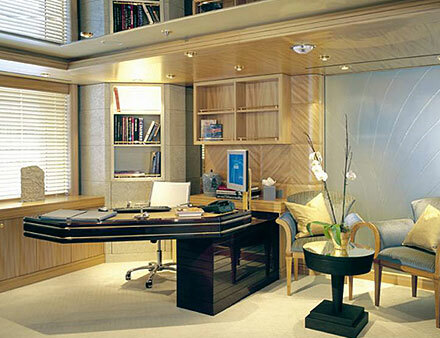 Full width stateroom with lobby, aft on owner deck. Bath room and dressing room en suite.